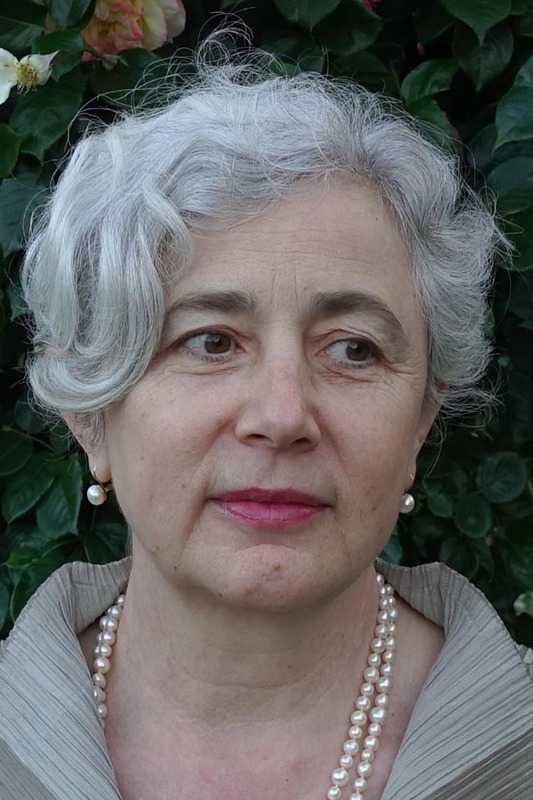 Marija Dalbello’s teaching and publications focus on the history of knowledge and history of the book applied to liminal phenomena and visuality. She has published on digital mediation, visual epistemology and immigrant literacies. She is the co-editor of Visible Writings: Cultures, Forms, Readings (2011) with Mary Shaw, and A History of Modern Librarianship: Constructing the Heritage of Western Cultures (2015) with Wayne Wiegand and Pamela Spence Richards. Marija Dalbello studies the phenomena of migration and marginalized populations and historical cultures of literacy. Her recent publications focus on immigrant literacy, the reading of immigrants by the state, and Ellis Island as a site of reading and writing. The modalities of text and image are key material agents within those processes and sites. She also studies remediation in digital archives, digital libraries as a medium of culture, and document cultures from the late 1990s together with the emergence of digital humanities—phenomena linked to digital convergence of the past thirty years. Her recently published co-edited volumes include A History of Modern Librarianship: Constructing the Heritage of Western Cultures (2015) and Visible Writings: Cultures, Forms, Readings (2011). Her articles appear in The Library Quarterly, Journal of Documentation, Library and Information Science Research, and Book History and many edited collections. She is a highly commended Winner of 2012 Emerald Literati Award for the article, “A Genealogy of Digital Humanities” published in The Journal of Documentation. She is on the board of the Society for the History of Authorship, Reading, and Publishing (SHARP). She co-directed the Rutgers Seminar in the History of the Book (2006-2012). Marija Dalbello. “Ellis Island Library – ‘The Tower of Babel’ at America’s Gate.” In Libraries: Traditions and Innovations: Papers from the Library History Seminar XIII, ed. Katherine Wisser and Melanie Kimball, pp. 28-55. DeGruyter Saur, 2017. Dalbello, Marija. “Reading Immigrants: Immigration as Site and Process of Reading and Writing.” In Reading and Writing from Below: Exploring the Margins of Modernity, ed. Ann-Catrine Edlund, T. G. Ashplant & Anna Kuismin, pp. 169-196. Umeå: Umeå University & The Royal Skyttean Society, 2016. Pamela S. Richards, Wayne A. Wiegand, and Marija Dalbello, eds. A History of Modern Librarianship: Constructing the Heritage of Western Cultures. Libraries Unlimited/ABC-Clio, 2015. 248 p.
Dalbello, Marija and Mary Shaw, eds. Visible Writings: Cultures, Forms, Readings. New Brunswick, NJ: Rutgers University Press, 2011. 354 p.
Dalbello, Marija. “A Genealogy of Digital Humanities." The Journal of Documentation 67 (3:2011): 480-506. Highly Commended Award winner at the Literati Network Awards for Excellence, 2012 for journal article, “A Genealogy of Digital Humanities,” published in Journal of Documentation 67 (3:2011). Outstanding Ph.D. Faculty Award winner given by the Ph.D. program in Communication, Information and Library Studies, Rutgers University, 2010. ASIS&T Best Chapter Publication of the Year Award for, NJ-ASIST, 1975-2005: A Historical Note (co-authored with Ellen Pozzi), 2006. Marija Dalbello. "Roma Securitization and Desecuritization in Habsburg Europe." In The Securitization of the Roma in Europe. Eds. Huub van Baar, Ana Ivasiuc, and Regina Kreide, pp. 285-310. Basingstoke: Palgrave Macmillan, 2018. Marija Dalbello. "The Metaphysics of Replacement in Photoplay Novels of Immigration." In On Replacement: Cultural, Social and Psychological Representations. Eds. Jean Owen and Naomi Segal, pp. 79-89. Basingstoke: Palgrave Macmillan, 2018.